The Ohio Cichlid Association brings together Cichlid and Catfish enthusiasts to increase the enjoyment of the fish keeping hobby. 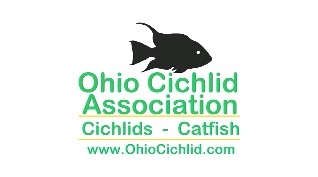 The Ohio Cichlid Association promotes the interest, keeping, study, breeding, and exhibition of Cichlids and Catfish through its publications, programs, and events. The Ohio Cichlid Association supports research, education, and conservation projects through the OCA Jim Smith Fund.